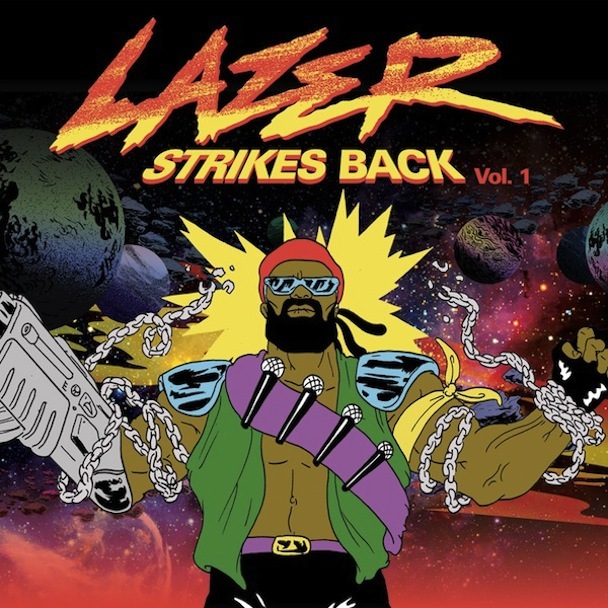 Those waiting on the new Major Lazer album, Free the Universe, will have to wait a bit extra, as the releae date has been moved from the original February 9 to February 26. Good thing they have decided to release a new free mixtape, Lazer Strikes Back Vol. 1, which is the first of three projects dropping in the lead up to the album.